Craig Hospital has partnered with The Wildlife Experience at CU South Denver to offer free museum admission on August 29, 2015, as part of the opening of the Redefining Possible photography exhibition. Denver Mayor Michael Hancock has issued a proclamation to declare August 29, 2015 as Redefining Possible Day. 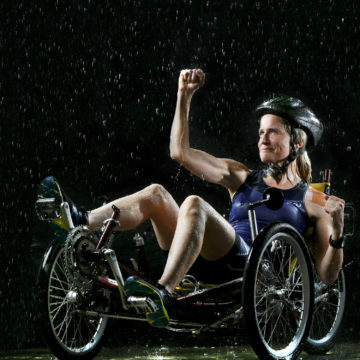 The objective of Redefining Possible Day is to encourage people to redefine the way they look at people who are living with a spinal cord injury, brain injury or disabilities.